Mobile Ordering App: Where do I get started? If your website already has shopping cart functionality so your visitors can view, select and pay for products online, you’re ready for mobile ordering app. 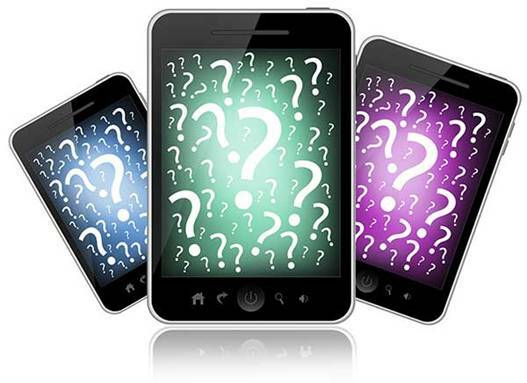 Since one of our very early blog posts https://www.saavi.com.au/app-or-mobile-website-which-would-it-be/ , we’ve still been getting quite a lot of questions about whether you should have a mobile website or a mobile ordering app. We’ll revisit this and try to expand on the differences. Why capture the mobile ordering app crowd? 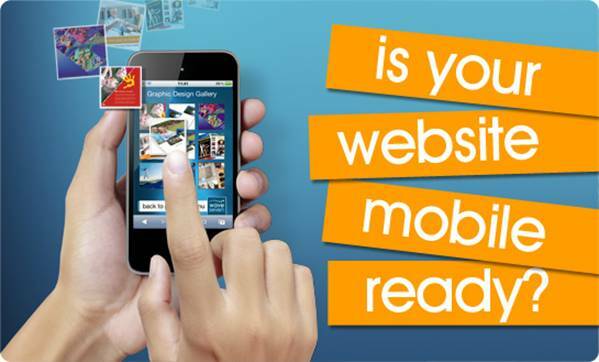 Only 10 percent of websites are friendly to mobile phones (mobile optimized). These websites aren’t really inaccessible to mobile phones, but they are hard for mobile users to navigate, much less do business with. There are now 1.08 billion smartphones out of 4 billion mobile phones in use. 25 percent of U.S. mobile users use their smartphones in searching for local products and services exclusively (without using their desktop computers—if they had one). The number is even greater in developing countries, where getting a smartphone is more practical than getting a desktop PC. There are as many local searches on mobile phones as searches done on regular computers. You usually have your mobile phone within easy reach, even while you’re sleeping—so do 91% of Americans (a good number of which even bring their mobiles in the bathroom). Of people who react to mobile ads, 42 percent click on the ad; 35 percent visit the advertiser’s site; 32 percent do a mobile search for more info (vs. 71 percent who make a mobile search after seeing a TV, print or regular web ad); 27 percent call the advertiser; and 49 percent make a purchase. Many of those clicks will end up at 79 percent of advertisers’ sites that are not mobile ordering app friendly. Why give business over to your competitors? 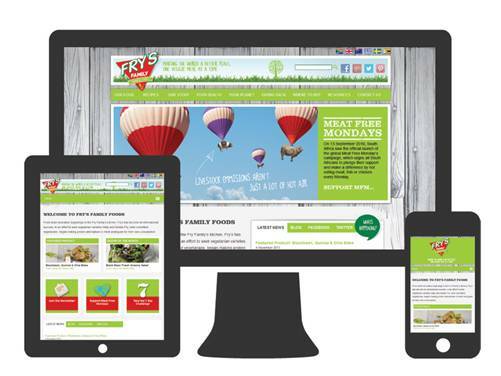 Start getting your website ready for mobile ordering app. b. Fix your site to be responsive. This means your website scales down and resizes nicely to fit any size screen and serves up images friendly to less powerful devices. This is the newer, better approach to being mobile friendly and time-saving as you only maintain one copy of your website. Once you’ve set up your site to be mobile ordering solution, mobile users will be able to enjoy your site and services better. You’ll gain more customers that way. Mobile ordering apps became a rage especially after the iPhone came out. But not all businesses need an app. If your business has a very large loyal following and daily customers (like a popular pizza house or restaurant), you might want to get a mobile ordering app. This way, your business will just be an icon away from loyal customers, and they’ll be sharing the app with their friends. Native apps – a version of your app has to be made for each platform (operating system) like iOS, Android, and Windows Phone. This route can get expensive, slow to get approval for, and harder to maintain, but they offer the fastest experience and the most bells and whistles (like scanning QR codes for coupons ). HTML5 apps – this uses the newer technology used to build responsive websites. This offers the most savings as you only have to maintain one version of your app for all mobile platforms. Updating the app is also easier (if you don’t offer it at app stores, you can change the app for your customers on the fly). HTML5 apps are slower and have fewer features than native apps though. Hybrid Native/HTML5 apps – this approach uses HTML5 for the apps’ user interface while using native platform codes for their inside functionality. They can give you the features not possible with native apps while reducing the time spent in developing compared to native apps. You do have to have separate flavors for each platform though. Whether you do decide to offer a downloadable mobile ordering app for your customers is up to you. But fixing your website first to be mobile friendly is not an option, if you wish your business to grow. Phil Talbot is founder of SAAVI – the mobile ordering app specialists and the resident expert in mobile ordering systems. You can follow SAAVI on Facebook.